1. Preheat oven to 160 degrees Celsius. Line a large baking tray with baking paper. Spray with a little oil to lightly grease. 2. Combine muesli and mixed seeds in a large bowl. Pour honey and oil and mix well. Spread mixture evenly on the tray and bake for 20-25 minutes, stirring occasionally, until golden and toasted. Set aside to cool completely. 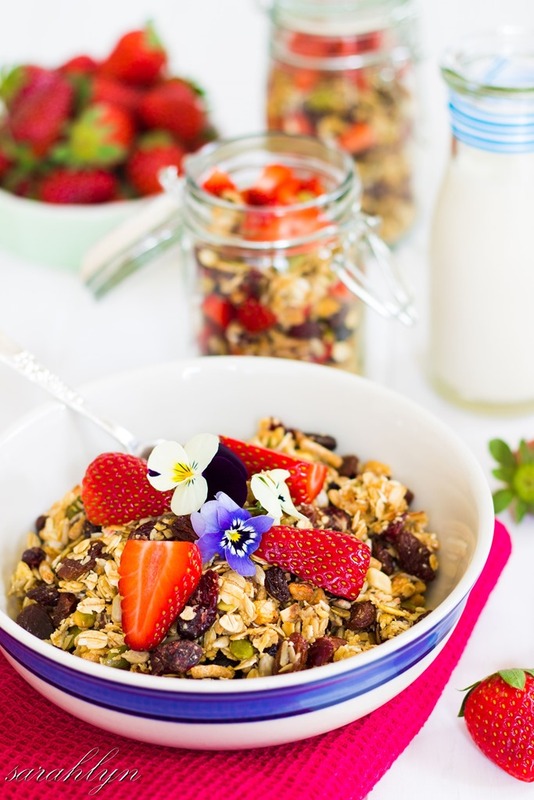 To serve: sprinkle with 1 teaspoon of chia seeds, skim milk and fresh strawberries or favourite fruit.